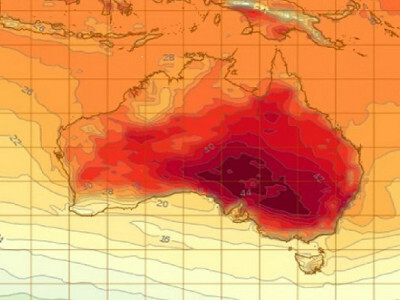 A new report confirms Australia has just sweltered through its hottest summer with more than 200 extreme weather records broken around the country. 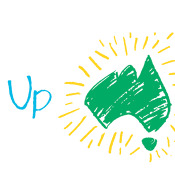 This Saturday 23rd March Paint Back is coming to Bunnings Port Lincoln for locals to dispose of any unwanted architectural and decorative paints. 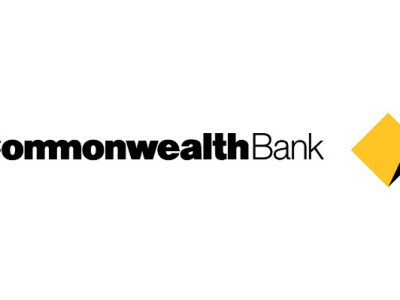 The Eyre Peninsula and SA accommodation providers look set to continue a positive run following the latest Commonwealth Bank Business Sales Indicator. 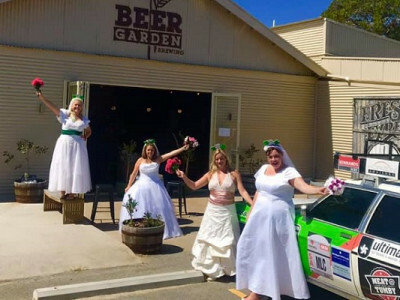 Sunday saw the Runaway Brides take over the Port Lincoln Beer Garden Brewery for St. Patrick’s Day. 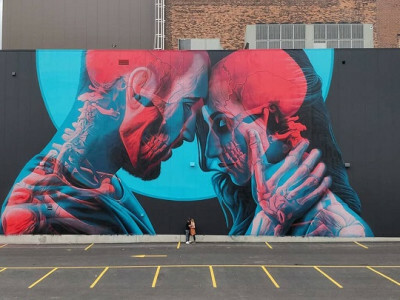 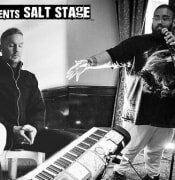 The Colour Tumby Festival is approaching with a huge line up of talented artists ready to take to the streets of Tumby Bay over three days and light the town up with big street art. 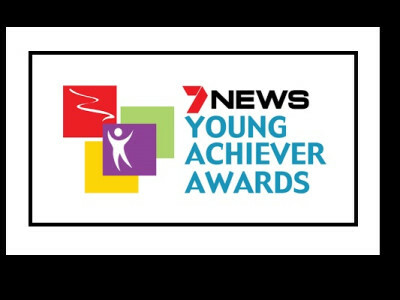 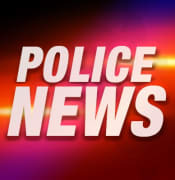 The 2019 Seven News South Australian Young Achiever Award finalists have been announced with four from the Eyre Peninsula. 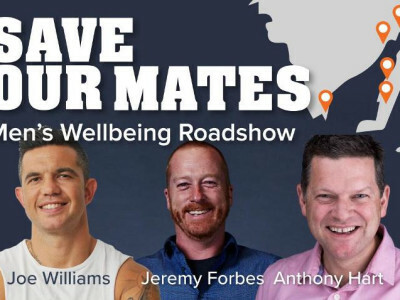 This Friday morning the Save our Mates Men’s Wellbeing Roadshow is coming to Port Lincoln Mitre 10 for a free breakfast and inspirational speaker. 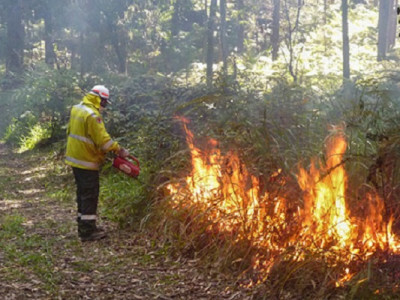 Local schools and community groups are being encouraged to make a world of difference for those in need by supporting Project Compassion. 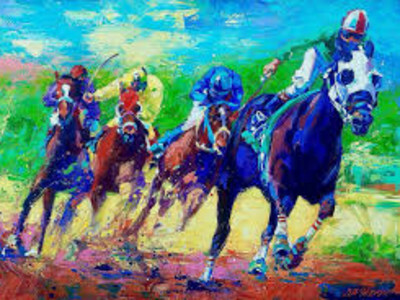 This Friday evening 22nd of March Streaky Bay will be hosting the Arts up Giddy up Arts exhibition for all art lovers across the EP.